Christian Challenge (otherwise known as BSU) is a student led Christian organization whose purpose is to reach out to the campus and community through Christ’s love. We minister to all students – regardless of their denomination affiliation. As brothers and sisters in Christ, our goal is to encourage all persons to establish or continue a growing personal relationship with Jesus Christ. 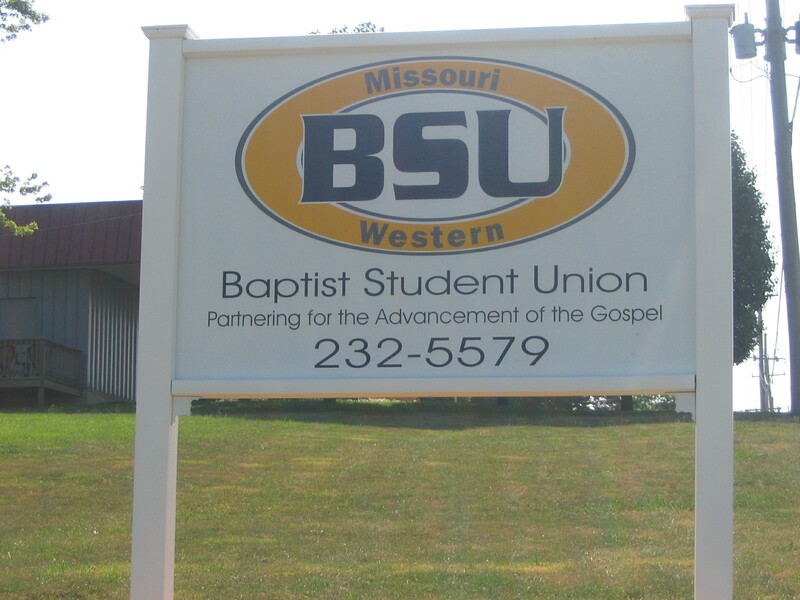 The BSU provides a balanced program of worship, fellowship, missions, bible study, student leadership, ministry, outreach and recreation. 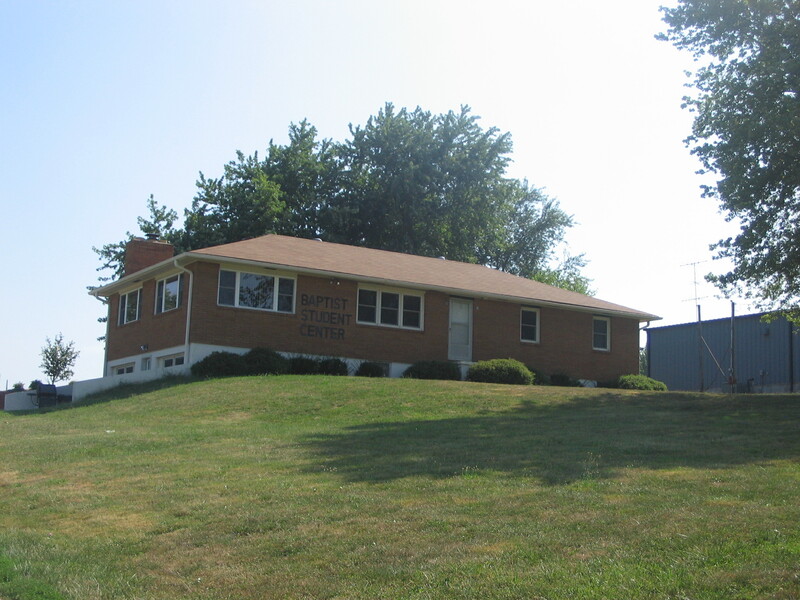 We have been active at Missouri Western since the 1970s.